case size 36 x 52, type FP, double capacitance: 80 and 50 MFD - 150 VDC, can negative. 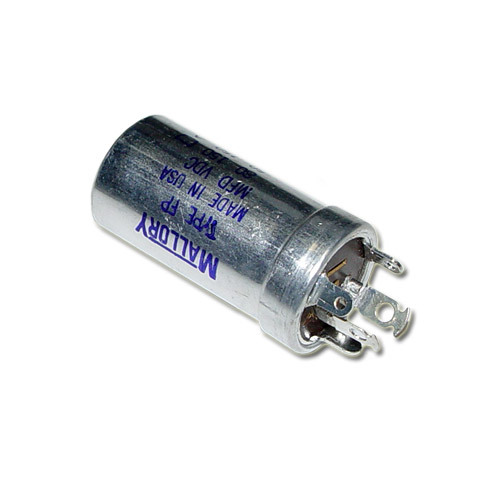 Designed for long life and dependable performance, withstand high surge voltages. DUAL SECTION Made in USA.